Having the right equipment for the job is just as important as having the right pipe, fittings and fabrications. These days, more and more contractors rent the equipment they need at the jobsite. Many contractors find that there are many opportunities to rent some of their construction equipment for jobs instead of purchasing. 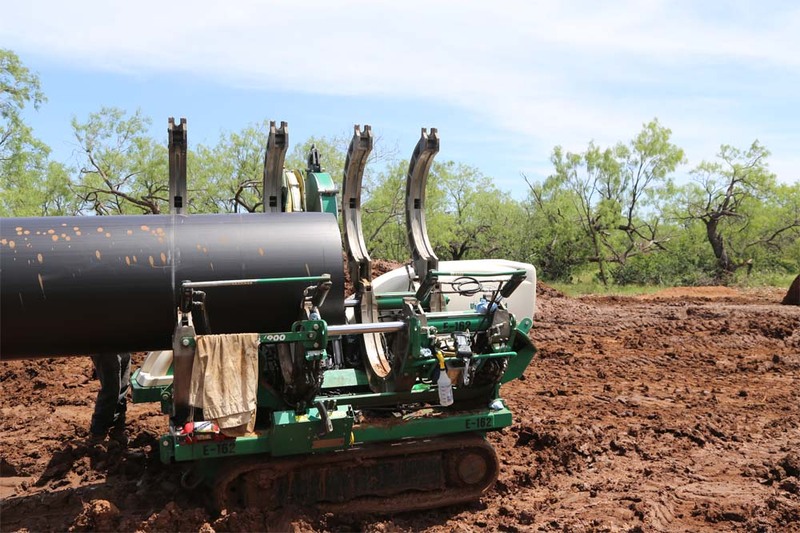 That is why ISCO offers the industry's largest selection of HDPE fusion equipment available from the best manufacturers - for rental or purchase. ISCO Industries is also part of McElroy's Certified Rental Program. When deciding between renting versus buying construction equipment, construction contractors should analyze the current financial capabilities of the company, the age of their current fleet, and short and long-term project needs. ISCO’s Master Mechanics are charges with keeping our rental fleet in tip-top condition. ISCO offers the industry’s largest selection of HDPE fusion equipment, tooling and accessories from the best manufacturers - for sale, rent or lease. Regardless of what a company decides, there are always benefits and challenges to renting versus owning construction equipment. The real answer lies in determining your specific needs for each and every project.